The US federal program, SSDI, exists in order to provide financial assistance to tax paying disabled Americans. Due to a wide range of factors, including unsafe work environments, quite a significant number of Americans become disabled. 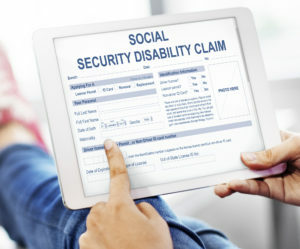 Due to lack of awareness regarding the prerequisites of the SSDI program, a lot of people who are not eligible for financial benefits under this program apply for it. This, along with other factors, has contributed to a whopping 65% rejection of applications every year. The high percentage of denied applications may cause deserving candidates to feel less optimistic about their chances. Therefore, it is imperative to understand that the program has a set of conditions which you need to fulfill. If you meet all of the prerequisites, there is no reason for your application to be denied.